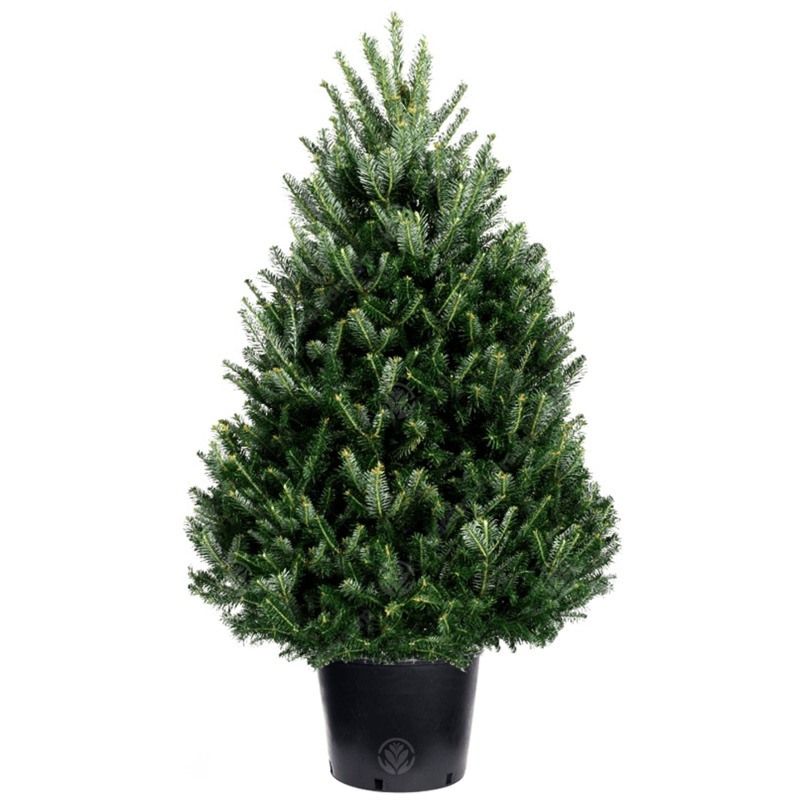 GREAT SHAPE & FRAGRANCE - The Fraser Fir owes much of it's popularity to its strong base, thick branches and the citrusy-sweet scent given off by the tree. Considered to be the most popular and bestselling tree in America, the Fraser Fir has also been making its mark in the UK. Many people choose this tree for its gorgeous silvery-green, dense and bushy foliage as well as the softness of the needles, which help to avoid scratches and other injuries. Another reason why this tree is so popular is due to the sweet citrus aroma given off by the tree, this scent fills your home and can last for as long as the tree is indoors. The branches of the tree are thick, strong and are angled upward to allow easy decoration and it can take on heavier ornaments with no trouble. Already blessed with excellent needle retention, this tree will hold on to its needles for as long as it is kept well watered. Being a well-established Gardening supplier you will expect we care about the environment, real trees absorb carbon dioxide from the air during their growing period and of course help the environment around you. Coming into your room with a live Christmas tree in the morning also gets you into the Christmas spirit every day with its beautiful scent and appearance that cannot be matched by artificial.